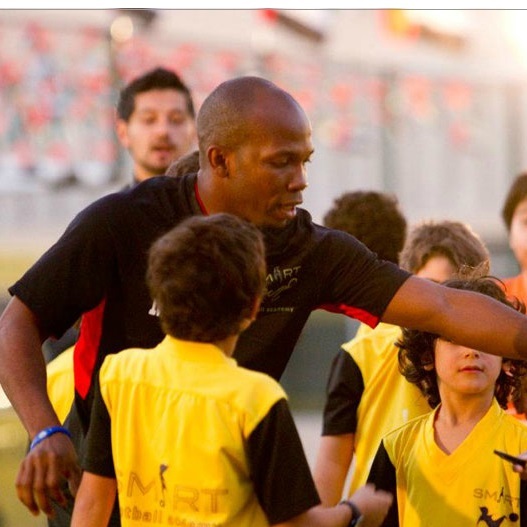 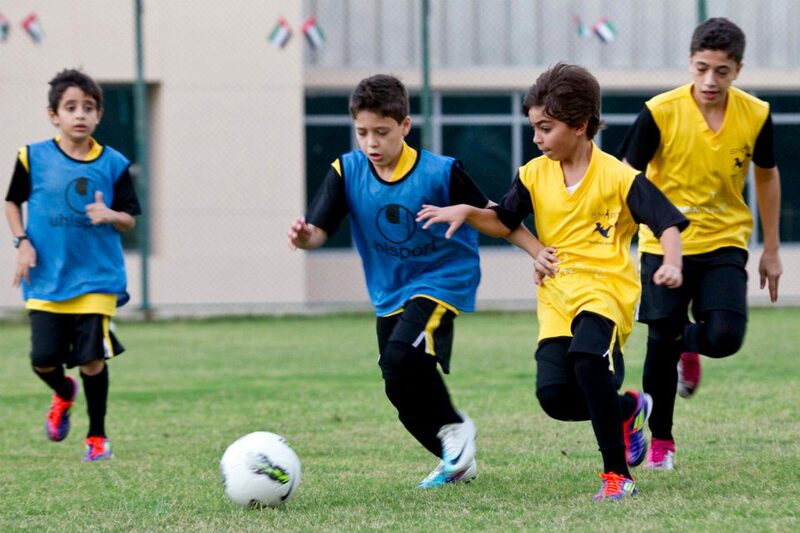 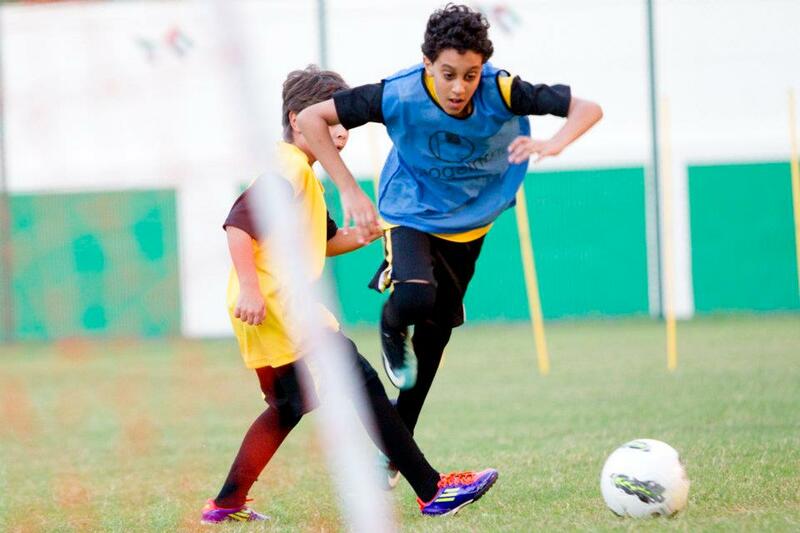 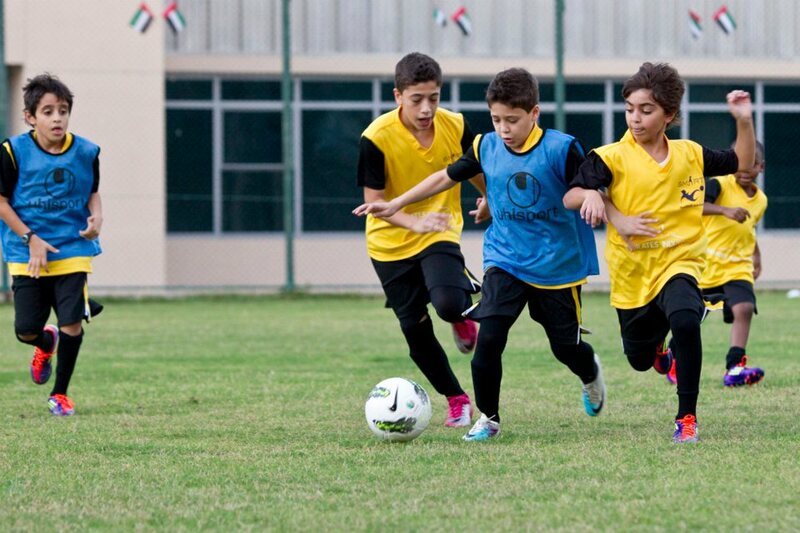 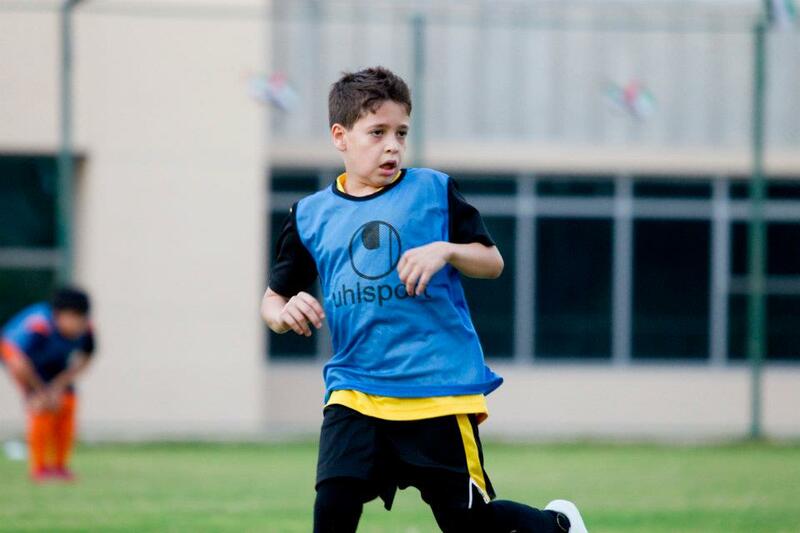 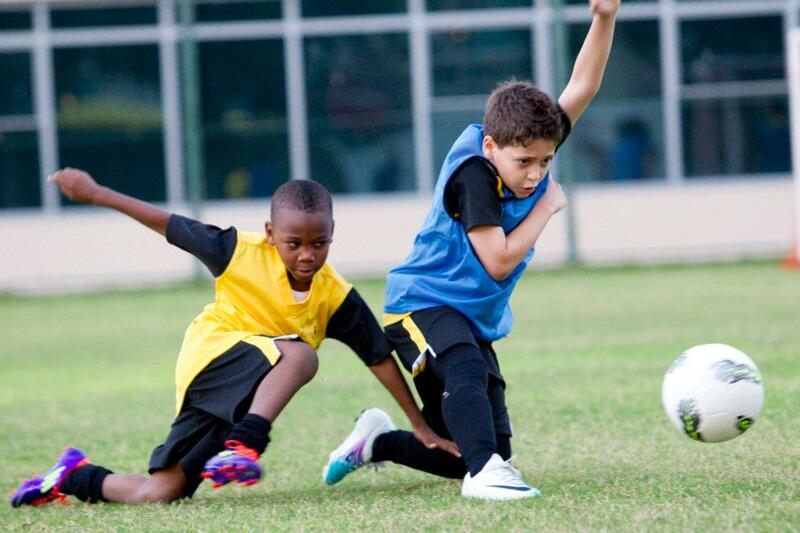 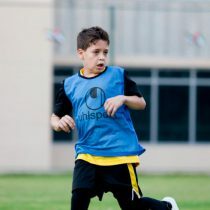 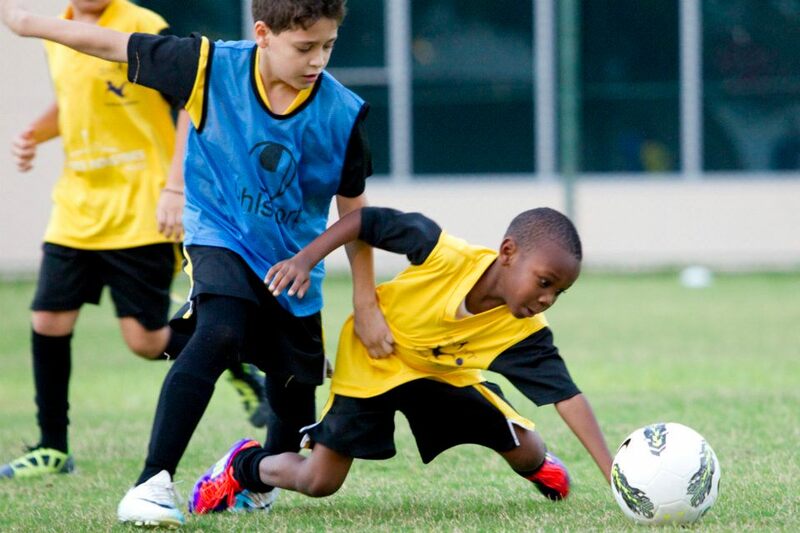 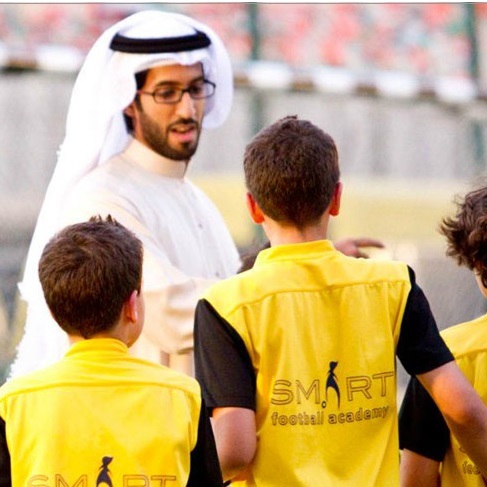 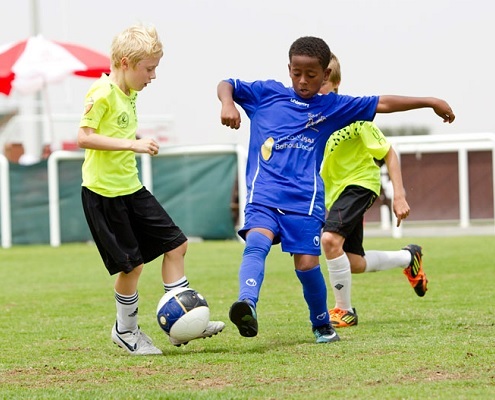 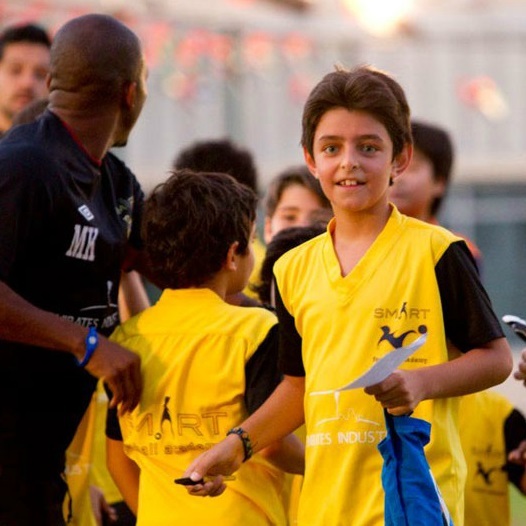 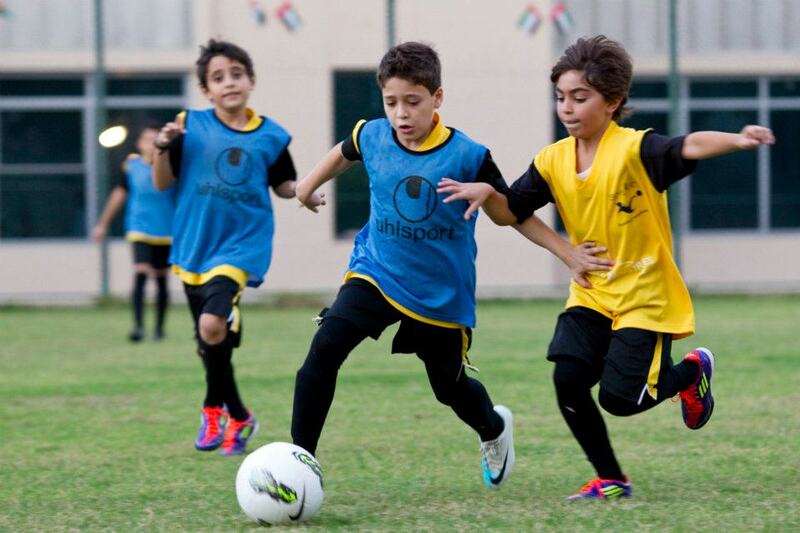 Why Enroll Your Kids in Smart Football Academy? 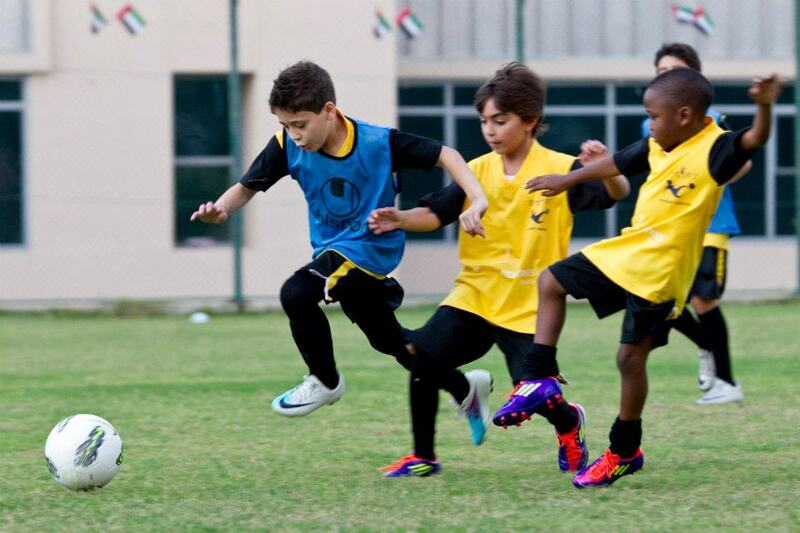 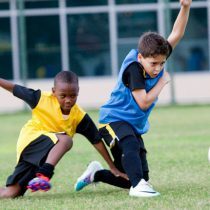 Smart Football Academy will develop your child’s speed, stamina and agility whilst also learning about the importance of teamwork. 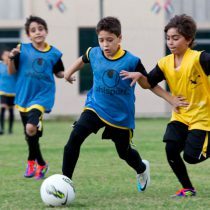 Football has an emphasis on the success of the team as a whole, rather than the success of individual players, and is a sport that even less athletic children will enjoy & benefit from. 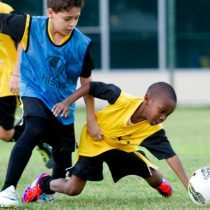 Practices are held daily from 4:30 to 7:30 p.m. with matchup games every Wednesday for all age groups. 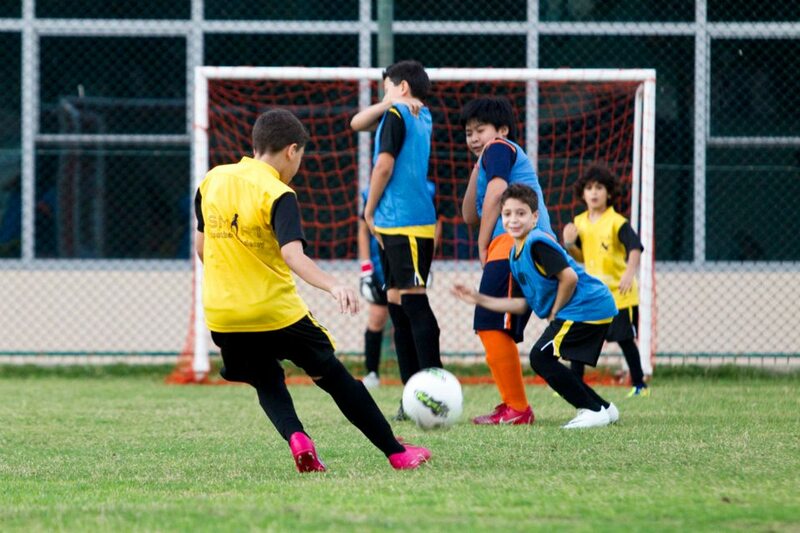 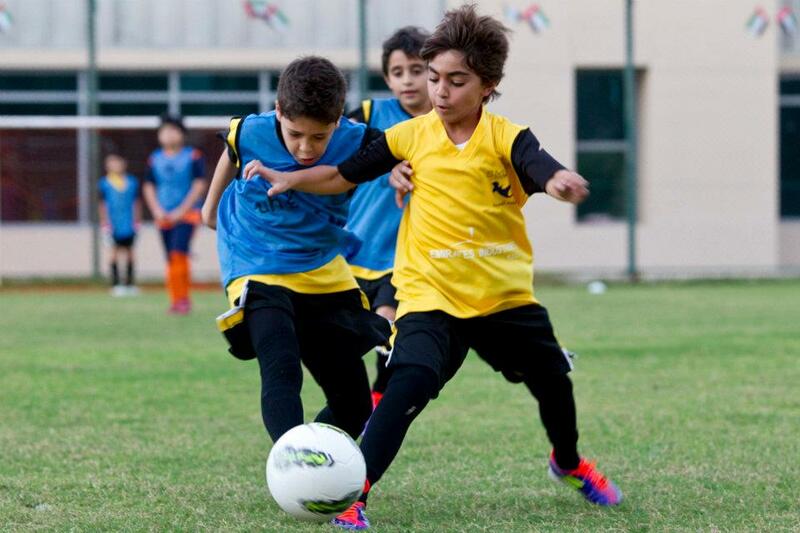 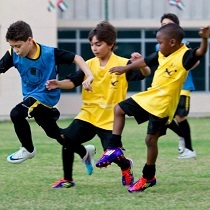 The football pitch is located in Dubai International School – Al Garhoud, next to GGICO Metro Station, opposite to Welcare Hospital. 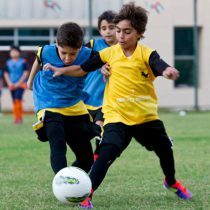 The football pitch is a 70m x 50m ground with 2 stars FIFA approved artificial grass turf for optimum playing experience and players safety.